Do you want an event to kick s tart the holiday excitement? 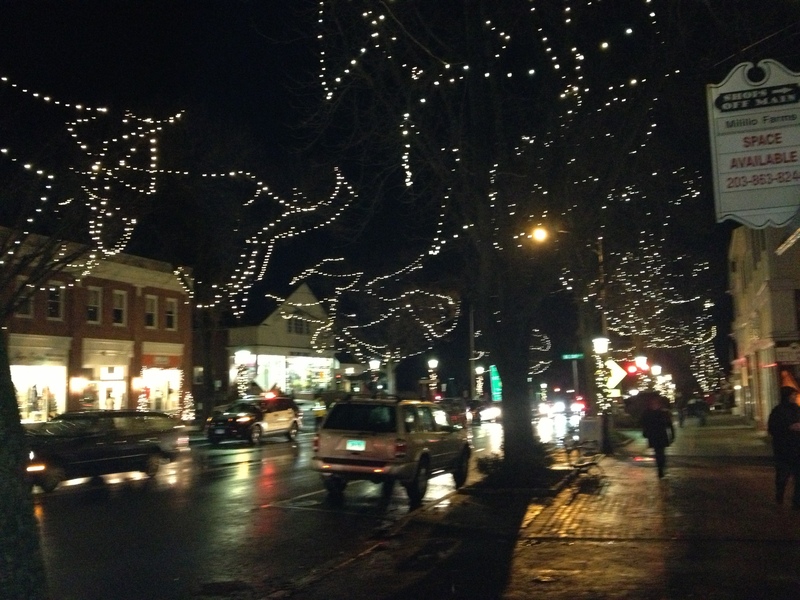 Then don’t miss the Ridgefield Holiday Stroll in Ridgefield, Connecticut. The fun begins Friday 12/5 at 6 pm . The town turns into a magical wonderland with ice sculptures, carolers, shops open with food and beverages (some even have wine or spirits), horse drawn carriage rides and even a holiday show for the kids. On Saturday 12/6 during the day the fun continues with carriage rides and fun in the shops. I have been going for years and always enjoy this festive event. Main Street does get busy on Friday night so be prepared for crowds. Dress warm as you will be walking outside. A great way to put you in the holiday mood .